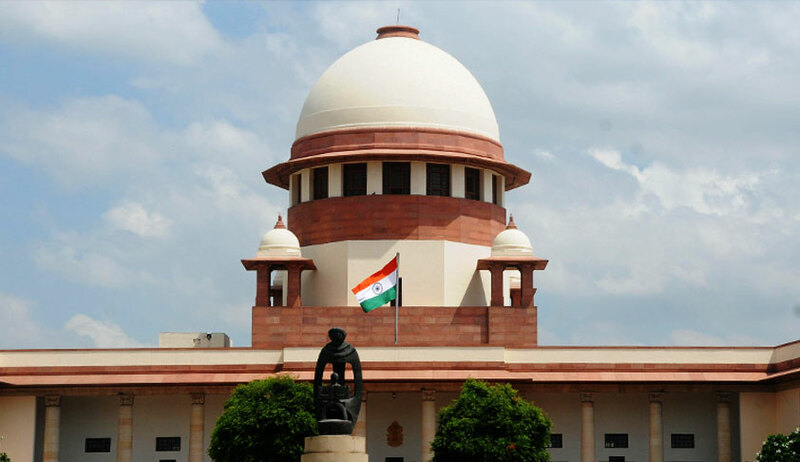 A petition has been filed before the Supreme Court demanding a direction to the Centre as well as the States to formulate a policy or issue guidelines for doctors and hospitals conducting Cesarean deliveries. The petition, filed by Mr. Reepak Kansal through Advocate Dr. Ashutosh Garg, alleges “flagrant violations and abuse of health norms” due to the lack of such policy, claiming that several private hospitals and maternity homes often conduct unnecessary C-section deliveries in order to make money. “The World Health Organization (WHO) recommends that Caesarean section could be performed only when it is medical necessity. However in India, there are numerous instances where C-sections are performed without medical reasons and with an intention to make money by the private maternity homes/hospital / Clinics specifically,” it submits. The petition highlights the fact that a C-section delivery involves an extended stay in the hospital or nursing home, as compared to normal childbirth. Further, it submits that private hospital have a much higher rate of C-sections than public hospitals and claims that this is a “clear indication that these institutions deliberately perform C-sections as it is directly proportionate to the fact that surgical deliveries cost much more than normal deliveries”. Elaborating on the consequences of such unnecessary C-section deliveries, the petition then relies on studies to assert that C-sections lead to a higher risk of post-partum depression and lower breastfeeding rate in women, and diseases like obesity and diabetes in children. “Despite its’ adverse effects on maternal and child health, hospitals and doctors are indiscriminately conducting C-sections to make more money at the cost of the health of woman and child,” it then contends. The petition thereafter demands constitution of a medical board as well, for monitoring the activities of private health institutions with regard to C-section deliveries. Additionally, it also seeks a mandatory direction to doctors and hospitals to declare the percentage of Caesarean delivery rates to patients and post-cesarean health hazards. With such data in hand, enquiries have been demanded to be conducted against those with abnormally high C-section rates. Advocating for these measures, it submits, “To discourage such profiteering at the cost of health of women and children, women need to be made aware of the performances of such health care centres with regard to C-section rates in different hospitals and maternity homes, so that they can choose their hospitals carefully specifically in view of the fact that she is consumer of their services and has all right to know about them. The petition is likely to come up on 3 August.